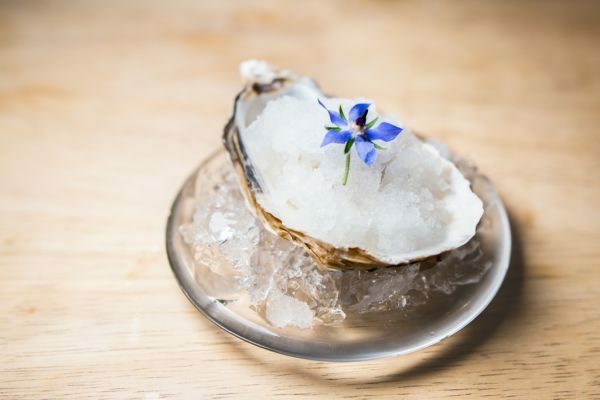 The Little Fish Market began back in early 2013, with chef-patron Duncan Ray (Previously Pennyhill Park and The Fat Duck) setting up stove in a charming, intimate 20-cover restaurant. 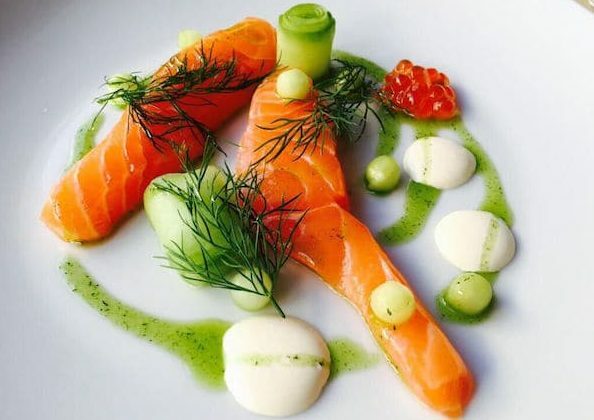 Previously a fishmongers just off the Western Road in Hove, the venue is simply laid out with comfortable wooden tables and fish themed local artist’s work adorns the neutrally themed walls. In 2017, the Little Fish Market finished 40th at the National Restaurant Awards, therefore being recognised in the Top 100 UK Restaurants. Duncan offers a fixed priced five course menu at £50pp, decided on what’s been landed by the local fisherman that day. 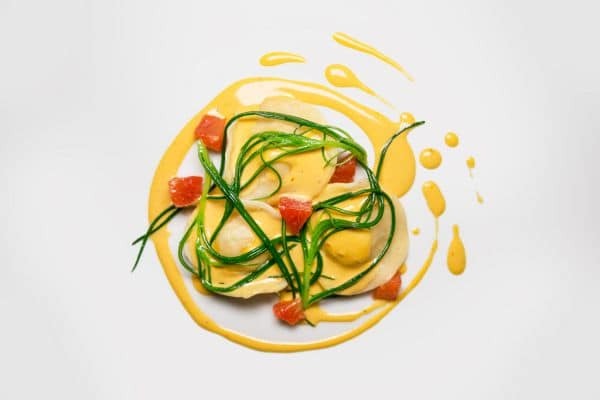 Past delights have included Monkfish with Pork belly and Carrot and Star Anise or the hugely popular Slip Sole with Seaweed Butter. 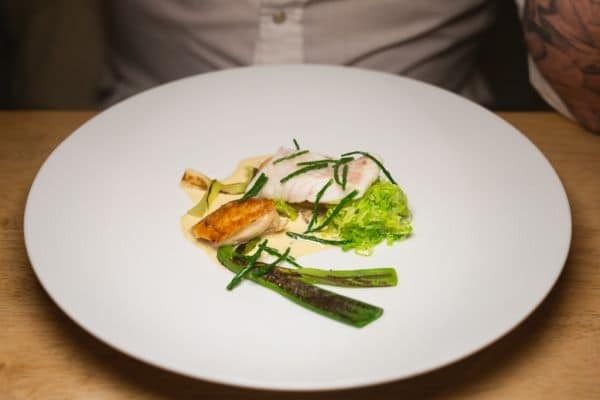 The Little Fish Market isn’t complicated in any way, the menu is simple, the decor is of neutral palette, the lines are clean and it is positioned in a very bright open space with two large windows which frame the venue either side. The restaurant is positioned parallel to Waterloo street, right next to the Old Market Theatre on a street called Upper Market Street – just round the corner from The Bottom’s Rest pub. The food clearly has a massive sustainable fish focus (of course) though there are good meat alternatives. Think simplicity calmness, a friendly team of professionals and food of the highest order. Duncan Ray is the only resident chef who will be serving you for your dinner and his approach is all about the attention to detail. Duncan prepares just a small amount of covers/ dinners on a given evening – perhaps only for 20 people. 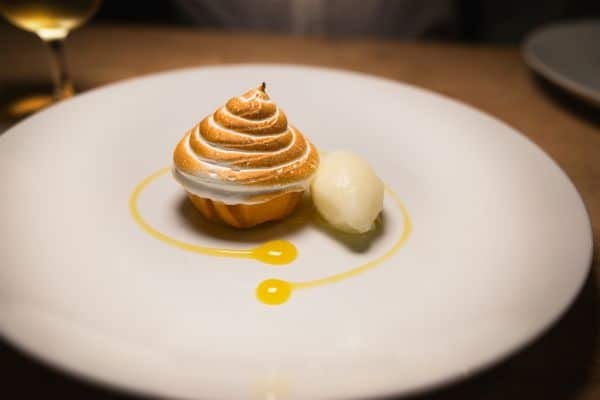 So this type of dining experience is all about the quality, it is about being in the hands of a very capable chef and it will undoubtedly be an experience to savour. 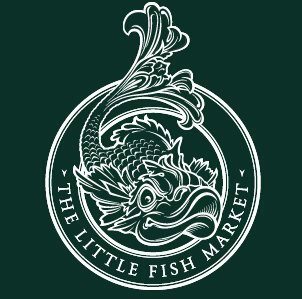 In 2014, The Little Fish Market won the Restaurant of the Year Award at the Sussex Life Awards. They have recently become the only restaurant in East Sussex to receive 3 Rosettes from the 2017 AA Guide. In 2017, they also featured in ‘The Sunday Times Top 100 Restaurants’. Good Food Guide 2017: 5 Score! The truth is that, this restaurant has made a stir in Brighton and Hove already. It is attracting foodies from far and wide, plus it is commanding a busy weekend trade so please book in advance so you can make sure you get a table. All the food is all hand-cooked to order so you are guaranteed everything extremely fresh! Food is beautifully presented and tastes so fresh. Staff were so attentive and made the evening a joy. It’s a small cosy restaurant hidden away but is packed most nights due it’s popularity. 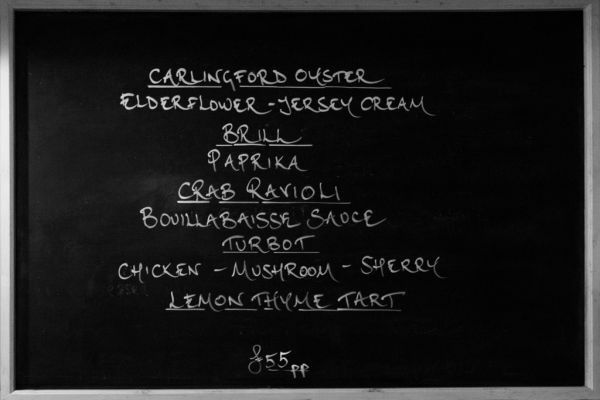 Incredible food and the only venue in Brighton to have 3 AA Rosettes. 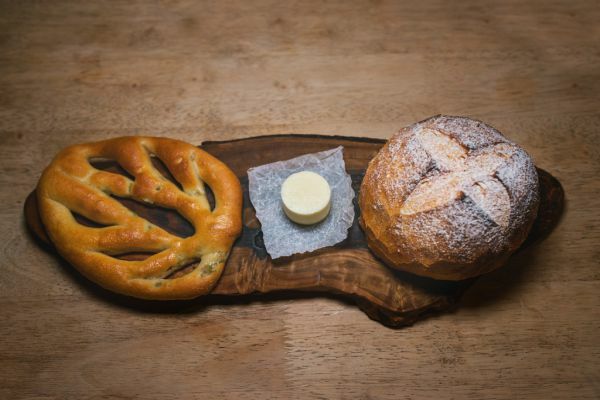 Expect nothing but perfection here and arguably the best food you will taste in Brighton. Well done Little Fish Market.